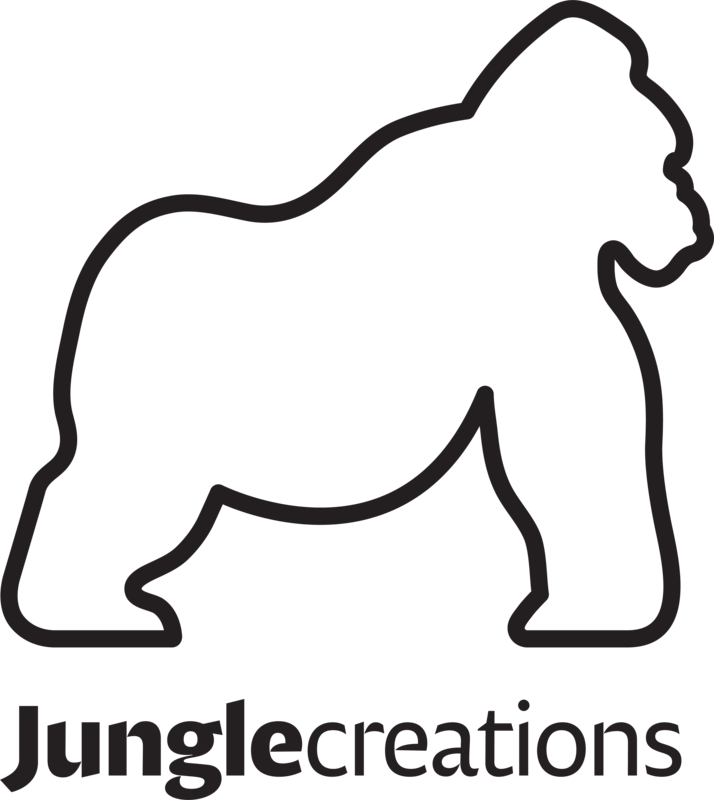 Jungle Creations is a media, marketing and commerce business for the social age, operating internationally with offices in London, New York, Los Angeles and Toronto. It is home to an award-winning in-house creative agency ‘The Wild’, which works with clients including Heinz, McDonald’s and Sky to create some of the most viewed branded campaigns on social media. The company owns and operates a number of media brands that together have amassed over 110 million followers across social media, and offers services including events, social media management, production, influencer and performance marketing. Blurred business insights – Although Jungle Creations had a sales process in place – there was no consistent way of tracking opportunity information. This made it trickier to get a clear idea of how the business was performing. A disjointed view of the customer – Customer records were held across multiple data sheets, making it harder to get a coherent view of the customer’s story to date. Too much time spent on low-value tasks – Simple repetitive admin tasks were being carried out manually, holding the business back from scaling and taking the sales team away from more high-value tasks. CloudShift proposed Sales Cloud as the perfect solution for Jungle Creations. Sales Cloud is a fully customisable product that brings all the customer information together within an integrated platform. 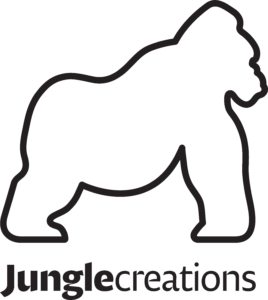 Implementing Sales Cloud would allow Jungle Creations to ensure consistent, unified, best practice sales processes that would transform the way that they managed their customers. Once given the green light, our delivery team designed, built and deployed a scalable platform within six weeks. Improved customer service – Customer records are now kept in one single place and integrated with email – providing more unified interactions and placing the customer front and centre of the business. The chatter function has been configured to improve communication and collaboration between colleagues. Lastly, we added DocuSign- expediating deal closing times and allowing less churn throughout the sales cycle. Better business insights – CloudShift applied real-time dashboards that give a single view of individual and team performance. We also custom-built a revenue reporting tool for Jungle Creations, allowing them to pull accurate reports on recognised revenue streams. Automated processes – The removal of manual tasks has been replaced by automated workflows, creating consistent tracking and visibility in key situations. This ultimately led to productivity improvements and a reduction in human error.